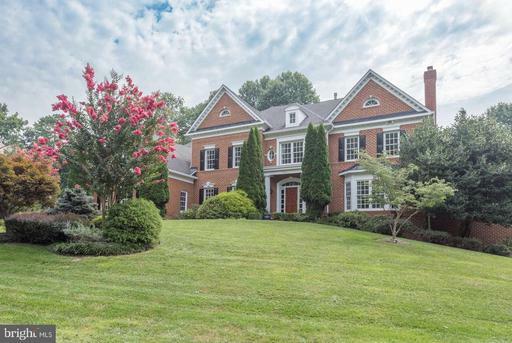 The natural scenery in Oakton, Virginia is amazingly beautiful, with wonderful tall oak trees that punctuate this rolling country/suburban neighborhood. Originally named for a large oak tree that once served as a landmark, Oakton, Virginia’s history reaches back to the 1700’s. Oakton, VA encompasses 9.7 square miles and is located just 13 miles from Washington, DC. 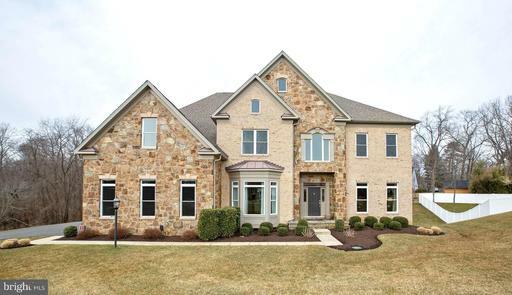 Oakton Map It is a beautifully wooded community with many lots two acres or larger. The many parks and trails make it a delight for anyone who enjoys the outdoors. 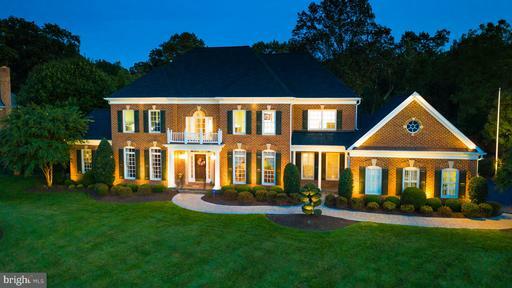 Oakton, VA is a wonderful place to live and work, with schools both public and private which have been recognized as being among the best in the country. 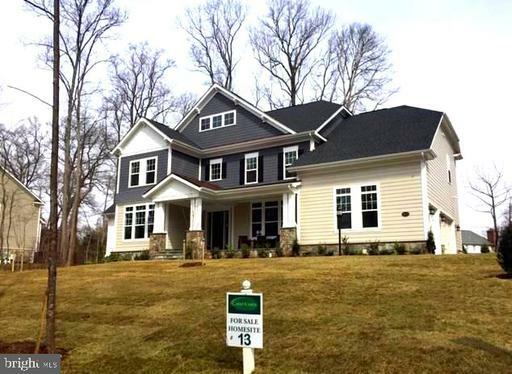 Oakton, VA is a place of natural beauty with homes and businesses of the very best in the area and where a strong sense of community is nurtured. Close by, the Washington, DC Metro and I-66 offer residents a ready commute to downtown Washington, DC. -Centrally located Oakton, VA is close to the Washington, DC Beltway, major international airports, world-class, shopping at Fair Oaks Mall and Tysons Corner Center and employment centers throughout the metro area. Click on the links below for details and information all about Oakton, Virginia. Open this Sunday 4/21 1-4 pm Set on a premium cul-de-sac lot in Oakton's prestigious custom executive home community of Hannah Hills, this exquisite, sun-drenched, immaculately maintained 5 Bedroom, 4.5 Bath home on 0.83 acres boasts approximately 7,400 square feet of transitional-style living space on 3 levels. Designer paint and finishes. Gorgeous views from every window. Enormous boulders, river rocks, mature trees and artful plantings frame the expansive flagstone walkway leading to the front entry, while a winding driveway leads to the secluded entry of the 3-car side load garage. 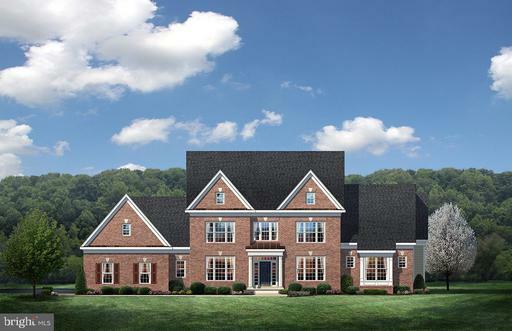 From the moment you enter the dramatic 2-story foyer, you are captivated by the graceful yet warm and inviting entry, Living and Dining rooms, natural hardwoods, and nature views from oversized windows. Proceeding further, there is a 2-story Great Room with a stacked stone linear gas fireplace and two walls of dramatic picture windows with more stunning, expansive views. Magnificent, enormous, completely remodeled, white and espresso chef's dream Gourmet Kitchen with 48" Wolf gas range with 4-burners, a double-wide griddle and 2 gas ovens. Additional Dacor electric double wall ovens, custom cabinetry Thermador vent hood, Sub-Zero refrigerator, and a massive exotic granite kitchen island surrounded by extensive complementary quartz countertops. Butler's pantry with tall wine fridge, Miele warming drawer, drawer-style microwave, Bosch dishwasher, abundant custom storage cabinetry, walk-in pantry, and a kitchen dining area framed on 3 sides with beautiful rear yard views complete the spacious family gathering space. Main level Study/Office with custom bookcase. Main level Laundry Room. The upper level features a spacious, elegant Master Bedroom retreat with a dramatic vaulted ceiling, his and hers walk-in closets, a 2nd gas fireplace, and an immense floor-to-ceiling Palladian picture window and 4 additional large windows providing sunlight and picturesque views on 3 sides. Beautifully remodeled Master Bath with his and hers free standing whitewashed walnut finish vanities and white quartz countertops, a free standing white vessel soaking tub framed by yet another massive picture window with woodland views, and a separate enclosed shower with rain, hand-held and wall-mounted shower heads. Modern, spacious, renovated upper Hall Bath; further dramatic upper hall views; and three additional oversized upper level Bedrooms, one with an en-suite Bath. The spacious, fully finished sunny walkout lower level features a wall of windows, French patio door, a 3rd gas fireplace, generous recreation spaces, gym area, wet bar, full Bath, an expansive 5th Bedroom/playroom with large windows and double door entry, and an additional finished bonus room. The home's huge elevated back deck overlooks a fully fenced, park-like manicured rear yard with a large lawn and a lovely, mature woodland garden with river rock stream. The home simply sparkles with beauty, personality and gracious livability! Madison HS pyramid!